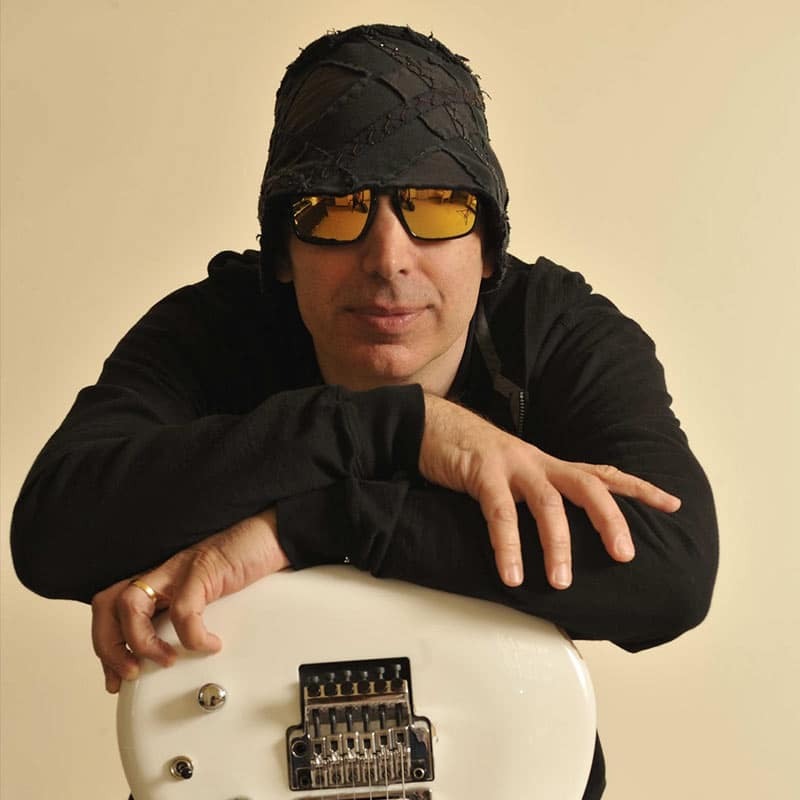 The idea for G3 came from Joe Satriani. The concept? 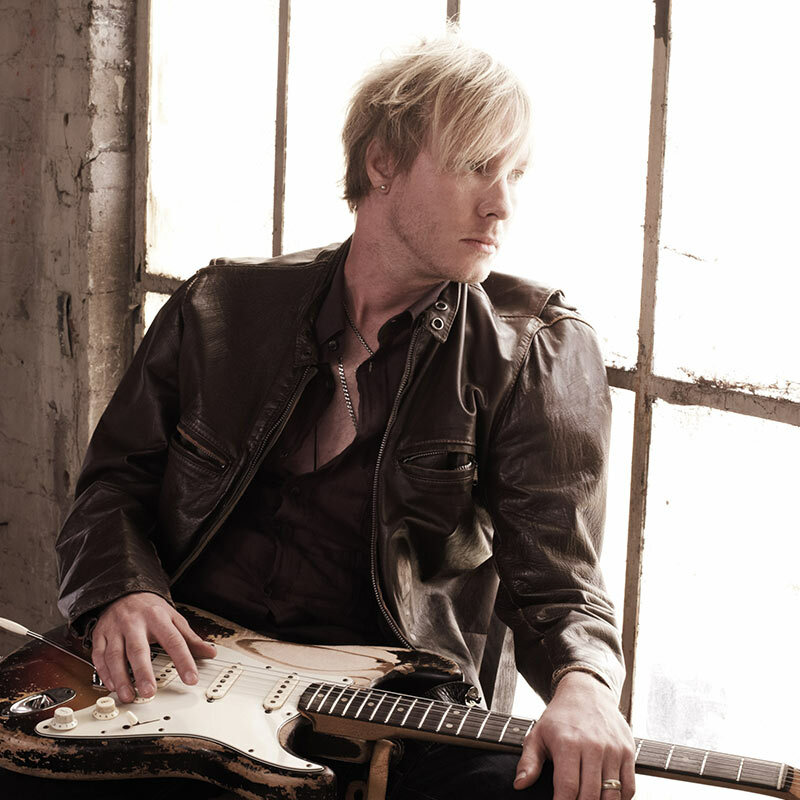 Gather together three of the best guitar players of the moment on the same stage. The show takes place in four steps. First of all, each player plays a set of his own and finally they congregate for a big jam and play a selection of rock and rlues standards. Since 1996 the G3 show has been touring all over 5 continents, promoting the electric guitar wherever they go, bringing the rock spirit with them, bringing the will of sharing with people melodies that come in the heat of the moment, meeting people and showing the best they can do together. That’s the purpose of the G3, to keep on rocking in a free world. The first G3 experience was 1996 and the line-up was Eric Johnson, Steve Vai and of course Joe Satriani. The jam songs were « Going Down » from Jeff Beck and Freddie King, « My Guitar Wants To Kill Your Mama » from the genius Frank Zappa and, (it’s common sense), a Jimi Hendrix song: « Red House ». Despite the short life span of the project, some of the best guitar entertainers have occasionally joined the final jam. Neal Schon on the very first gig in San Francisco, Gary Hoey two days later in San Diego but also Chris Duarte in Austin & San Antonio, George Lynch in Phoenix and the great Andy Timmons in Dallas. This original line-up did no fewer than 17 gigs in USA and the new concept had success. The next year the first CD/VHS/DVD G3 – Live In Concert was released and it immortalized the best of the performances from 4 shows from October 30th to November 2nd. Because of the success of the G3 on the previous year the G3 was back again in 1997 and for the first time Joe crossed the atlantic to land in Europe! 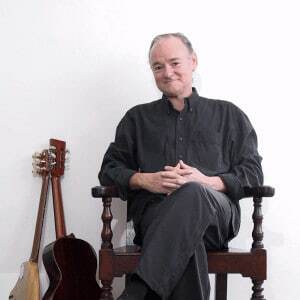 Adrian Legg had succeeded Eric Johnson and the G3 ran gigs from May 23th to June 6th, going by Rotterdam, Londres, Nottingham, Hambourg, Dusseldorf, Stuttgart, Milan, Zurich and Paris as usual in front of thousands of people. Then they crossed back over the ocean to make 2 tours. The first one was in the Americas Northeast and Midwest and began in Quebec with four guitarists instead of three for the first gig, Joe Satriani, Steve Vai, Robert Fripp and Michel Cusson. 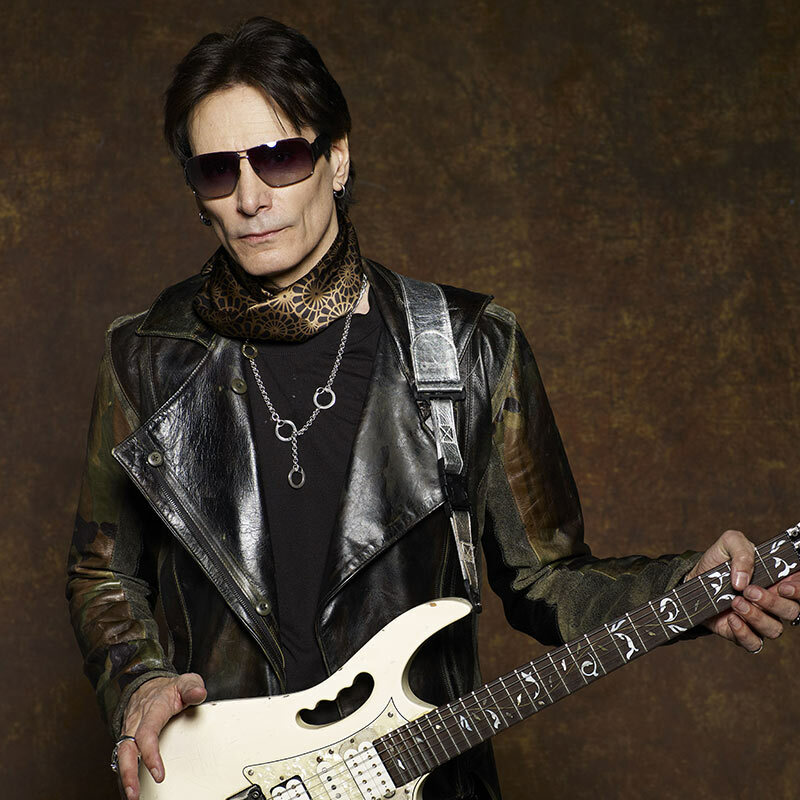 Then the tour continued for the first time without Steve Vai because the line-up was Joe Satriani, Kenny Wayne Shepherd and Robert Fripp. 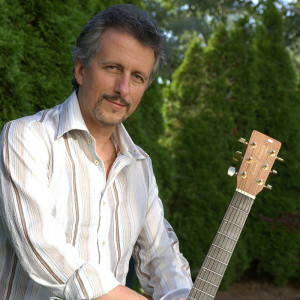 Michel Cusson was there just for a couple of gigs before Kenny Wayne joined for the rest of the tour. 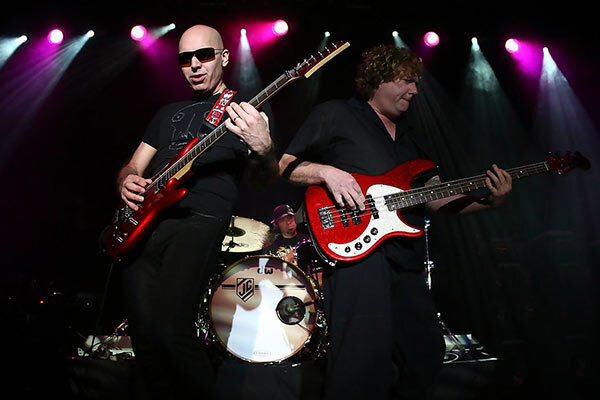 The second tour turned on some G4 during the 16 gigs that were held in the USA (including one in Vancouver, Canada) with Joe Satriani, Steve Vai, Kenny Wayne Shepherd and Robert Fripp. The public in Sacramento had the chance to see Mike Scott on the final jam, the same for Dallas audience members who also had the surprise appearance of Andy Timmons joining the others at the end of the show. On the penultimate gig at the brand new House Of Blues in Orlando, the legendary band Deep Purple (with Ian Gillan, Roger Glover, Ian Paice and Steve Morse) joined the party and that was the first appearance of Steve Morse on the project! Finally, the last gig of the year turned into a crazy G6 for the Jam when Mike Keneally, who was touring on keyboards with Steve Vai, and Joe Nadeau the guitar player for Kenny Wayne joined the others in Miami to finish 1997 in proper form. 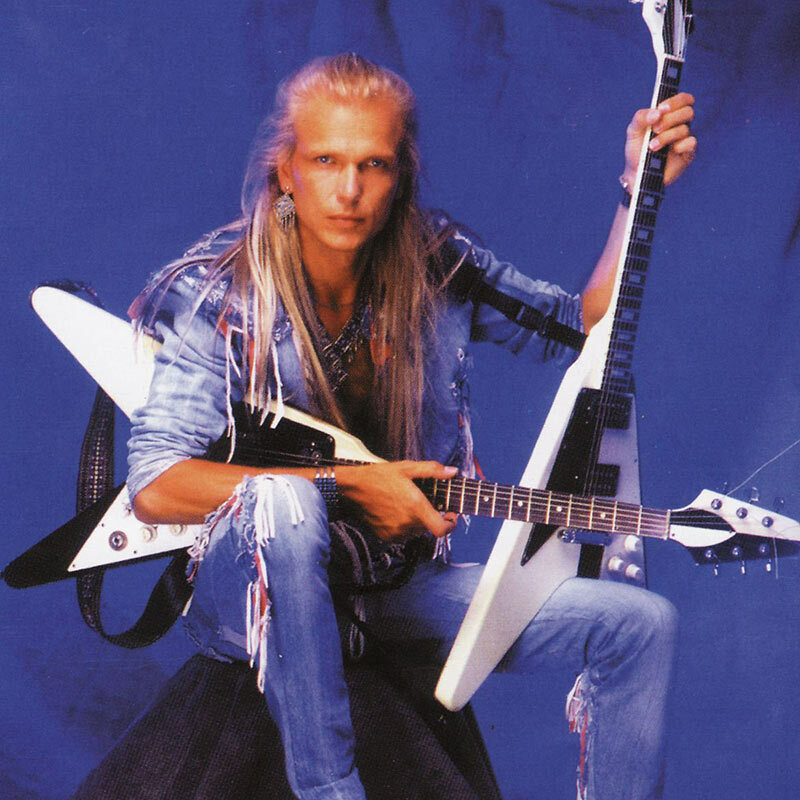 The 1998 tour was exclusively for Europe with no fewer than 27 gigs where Michael Schenker and Uli Jon Roth, both guitar players for the Scorpions at different times, came to joining Joe Satriani on stage. Brian May came in as guest star for the London show like Keith More had been for Glasgow, Birmingham and Croydon. 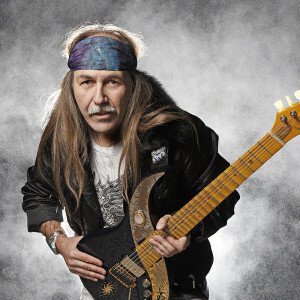 Uli Jonn Roth passed the baton to the French player Patrick Rondat for the 10 French shows. 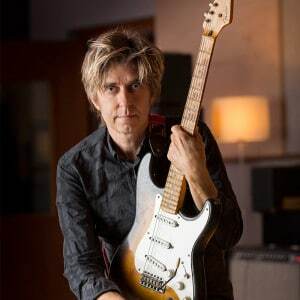 On the solo part of the french shows Joe played only songs from the Crystal Planet album : « Time », « Light Of Heaven », « Raspberry Jam Delta-V », « Up In The Sky ». There were only two songs for the final jam, being the classic « Going Down » and « Voodoo Child » from Jimi Hendrix. They were well chosen because all the guitar players were influenced by Jimi Hendrix. Joe, of course, Rondat but above all Uli Jon Roth. In the year 2000 there was only one single gig for G3 in Kuala Lumpur, Malaysia on October 21st. 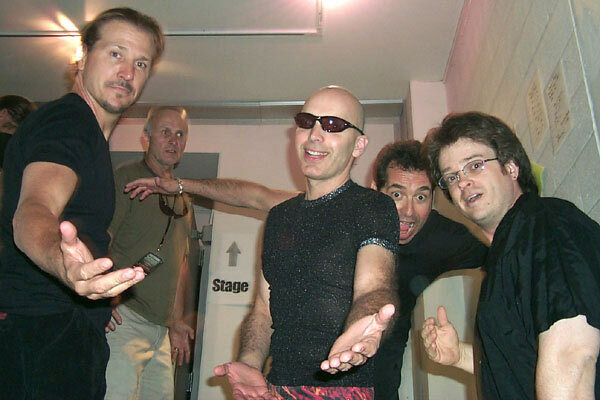 That was the first G3 in Oceania and for this occasion the first line-up from 1996, Joe Satriani, Steve Vai and Eric Johnson were on stage for the famous festival Rhythm Of Asia. 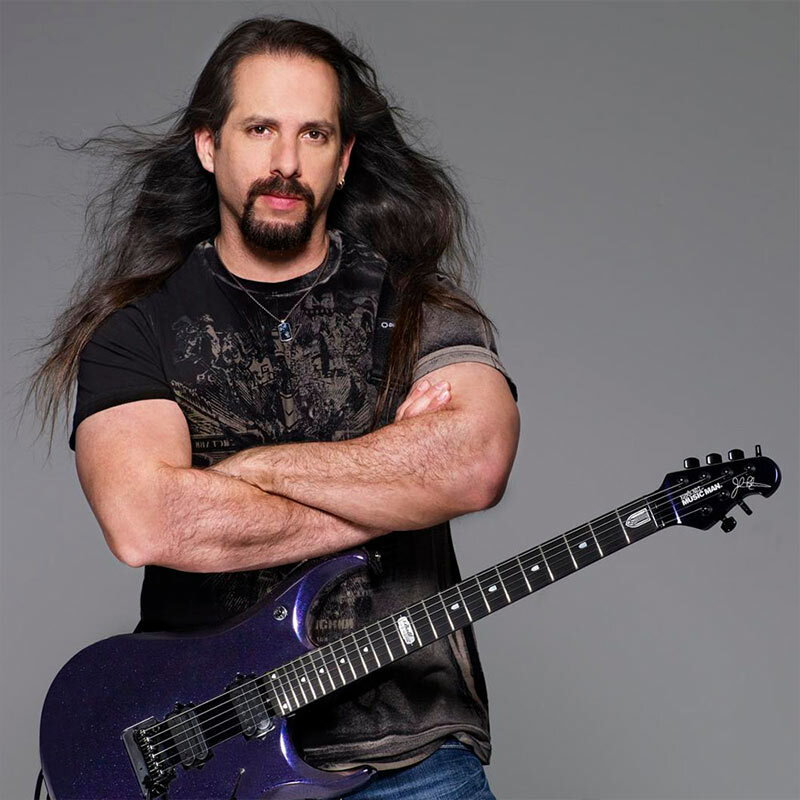 In 2001 John Petrucci from Dream Theater and Liquid Tension Experiment made his first appearance as well as the regulars Joe Satriani and Steve Vai. The same year Steve Lukather from Toto and Paul Gilbert from Racer X and Mr Big came on stage for the final jam in Los Angeles, the legend Billy Gibbons from ZZ Top joined them in Houston, Andy Timmons in Fort Worth, Eric Johnson in Austin, Neil Schon in Detroit and finally Steve Morse came back again in Orlando. The tour began in June and continued until May 2002 in the USA, Mexico and Canada for a total of 33 shows. 2003 had been a good year for guitar fans. G3 – Rockin’ In The Free World, the double CD/DVD starring Joe Satriani, Steve Vai and the virtuoso Yngwie Malmsteen, was released in 2004. The gig was recorded in Denver right in the middle of a very condensed tour of 31 gigs from mid-October to mid-November. Among the songs that were selected for the final jam were two Jimi’s, « Voodoo Child » and « Little Wing », « Rockin’ In The Free World » from Neil Young was the next one. We haven’t forgotten the presence of Johnny Hiland who got up on keyboards at the Ryman Auditorium from Nashville and brought a sweet country touch that was never heard in a G3 before. That was the same year that Joe’s band, which had been composed of three members, went to four with Galen Henson, who had made his first appearance on rhythm guitar. South America and Europe had the exclusive tour for G3 in 2004. 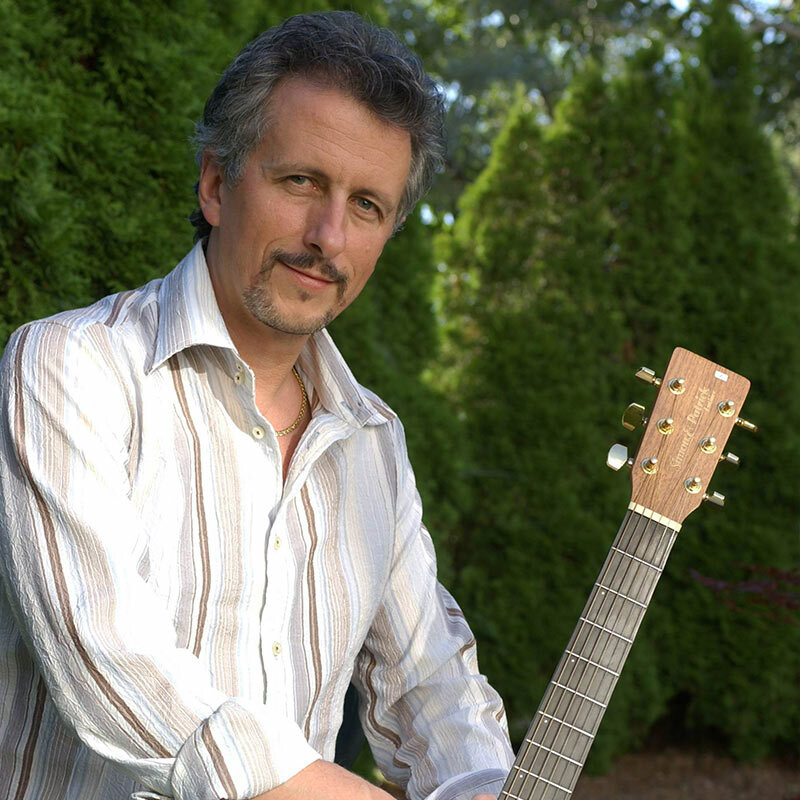 27 gigs were played in Europe in the summer, including the international guitar festival of Patrimonio in Corsica. 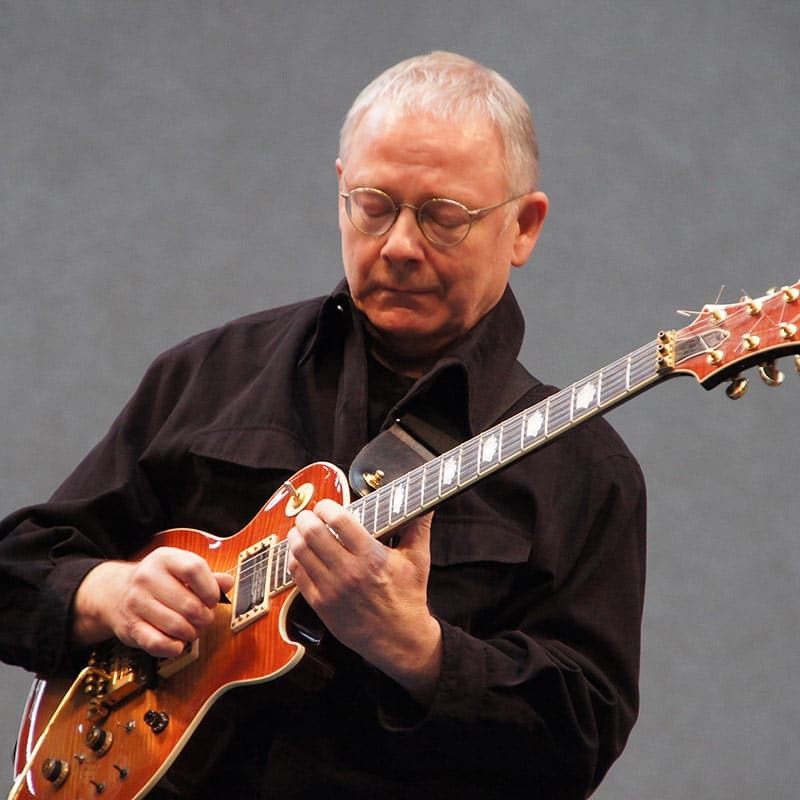 A lot of countries were visited during the summer, the most visited one was the UK with 7 gigs where Robert Fripp joined Steve Vai and Joe Satriani. 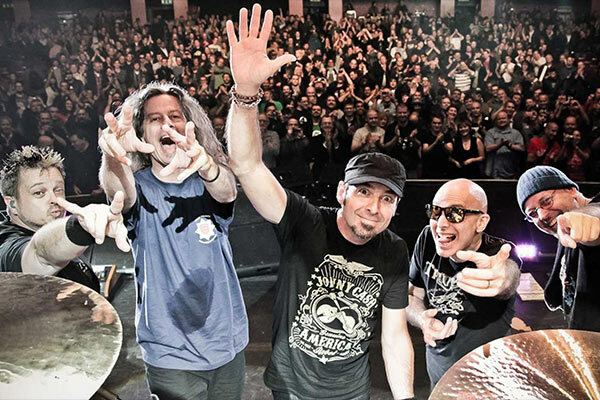 In Sound America, the same lineup performed by the end of the year for 3 gigs in Brasil and Argentina, and 2 others in Chile where Alejandro Silva was invited by Joe to join the jam, and in Mexico. Tony MacAlpine who was the rhythm guitar player for Steve Vai was invited on the tour to join the final jam. Joe Satriani, Steve Vai and John Petrucci were G3 in 2005 and played 5 single gigs exclusively for Japan. This made the Japanese fans happy because it was the first time that the G3 came to their country and it was very productive because a new CD/DVD was recorded on this mini-tour, the well-named G3 – Live In Tokyo. Brand new songs has been chosen for the final jam, A Jimi Hendrix one was still included with « Foxy Lady » and they added two songs that marked Rock history, « La Grange » from ZZ Top and « Smoke on the Water » from Deep Purple. This last song echoes the fact that Joe was touring the same year with Deep Purple. 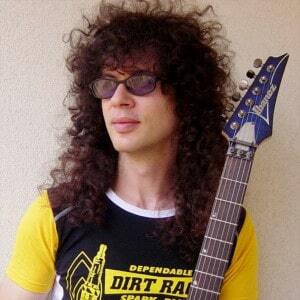 Marty Friedman had also been invited to the first jam in Tokyo. Joe Satriani made two G3 tours by the year 2006. The first one was in Latin America where Eric Johnson was back along with John Petrucci who confirmed the success of his last year presence and who would continue later, and of course Joe Satriani. Brasil, Argentina, Mexico and Chile enjoyed a total of 9 gigs. Then, across the pacific ocean and for the first time the G3 landed in Australia to play 6 cities! 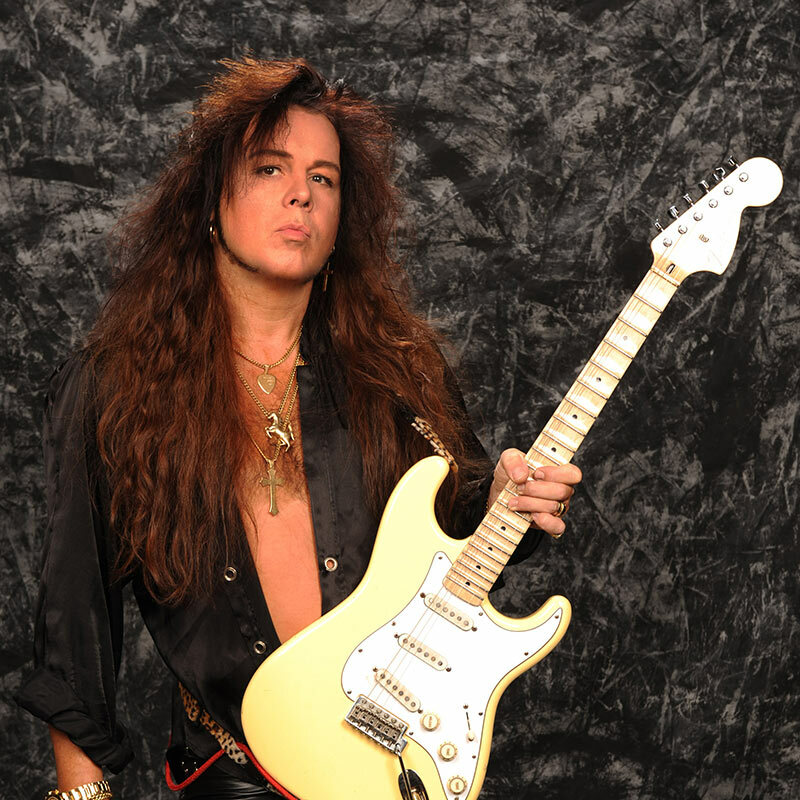 The songs that were played for the final jam were not new but are still the most influential songs of ZZ Top and Deep Purple, as you may have noticed « La Grange » and « Smoke On The Water » and a classic Hendrix that Joe loves, « Foxy Lady ». 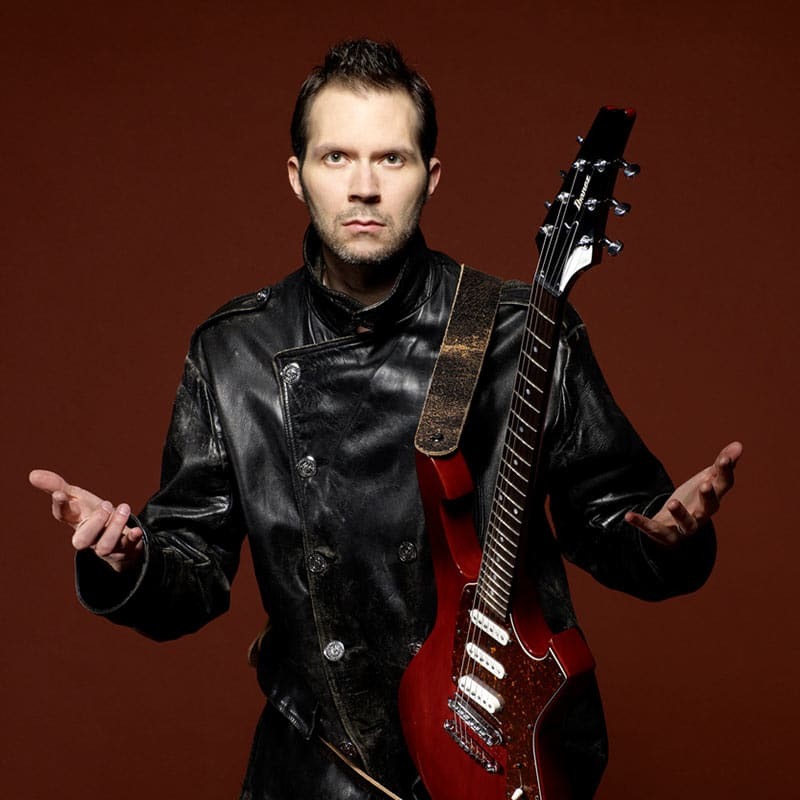 In 2007 Paul Gilbert headed the line-up for the first time together with Joe Satriani and John Petrucci. The 26 gigs from this tour went from March to April in the USA including four gigs in Canada with the outstanding presence of Johnny A to the Boston jam. The jam songs that year were « Going Down » again, « Jumpin’ Jack Flash » from the Stones and a Hendrix song featured as usual. It depended on the show. They had to choose between « Foxy Lady », « Purple Haze », « Voodoo Child » and « Third Stone From the Sun ». One last fact is that, despite what we may read on some encyclopedia websites, Herman Li never did a G3 that year, he was only there for some jams for NAMM 2008. And we had to wait until 2012, 5 years after the last show, to see a G3 on board again. 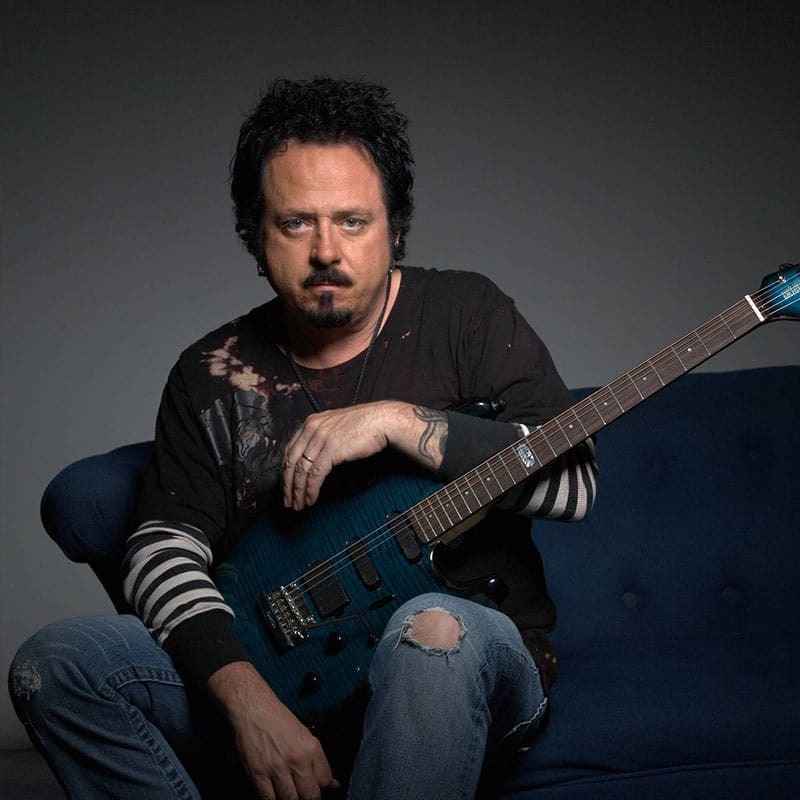 Steve Lukather was on the bill with Joe Satriani and Steve Vai. 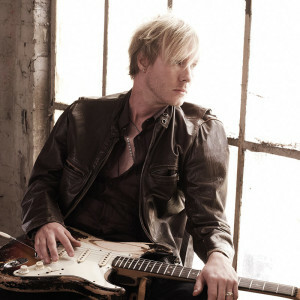 Joe saw him play with his solo project at the Guitare en Scène French festival a year earlier and he invited him to join him. 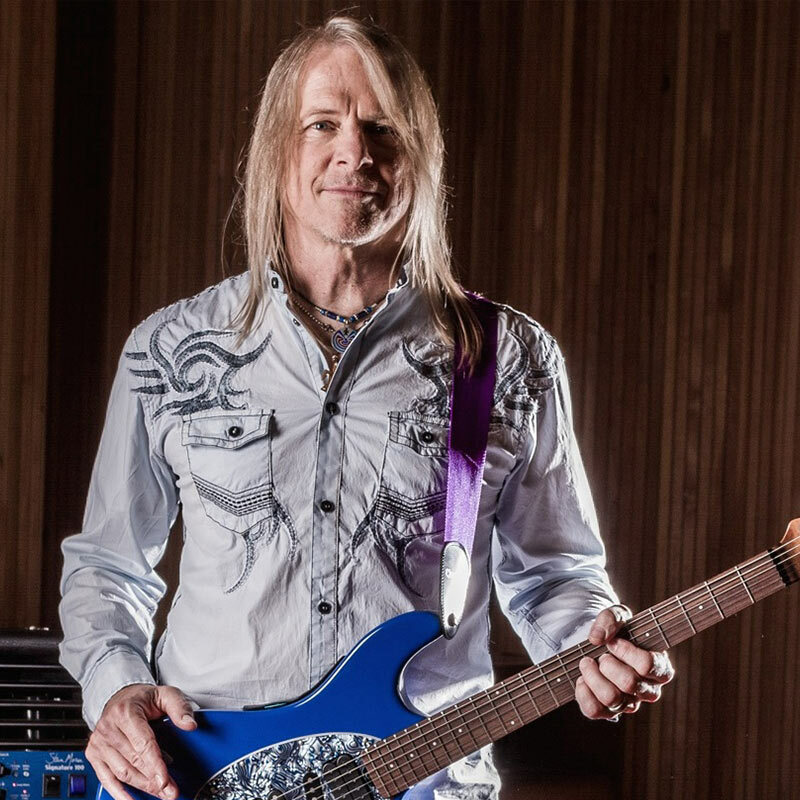 Joe had gone to New Zealand and Oceania with the two Steves for 8 gigs before flying to Europe, where he kept the Joe/Steve/Steve formula but they changed Steve Lukather for Steve Morse for 10 shows. Al Di Meola was also invited in Prague for an incredible jam. Then they went back to South America and Joe Satriani, John Petrucci and Steve Morse did the shows. They went in Brasil, Argentina, Chile, Venezuela and Mexico and for the last gig in Mexico Steve Morse gave back his place to Steve Lukather! And the third Steve was on tour by the way.